makes it easy to go home flat broke and maybe with a few genuine bargains to help convince the folks back home that you’re not simply an unregenerate spendthrift. Of course, for many people shopping is an attraction in itself, bargain or no. Whatever category fits you best, you’re sure to find plenty of opportunities to shop till you drop. 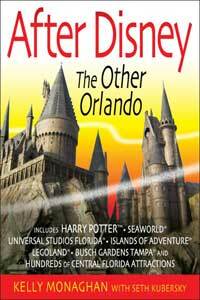 In this chapter I have concentrated mostly on discount shopping opportunities on the theory that, a) you can always pay full price back home and, b) your wallet can probably use the break during an Orlando vacation. 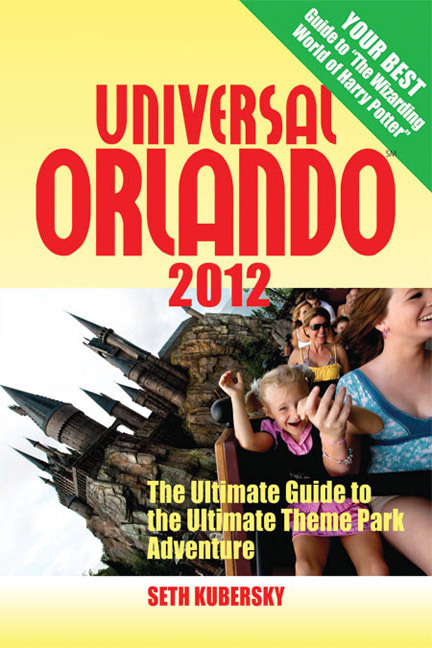 Basic information about other shopping venues in the Orlando area can be found on the Internet at orlando.retailguide.com. 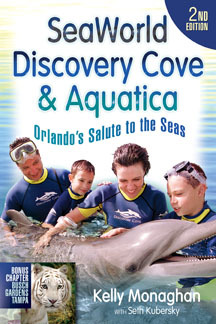 And don’t forget all those gift shops in the various attractions described in earlier in this book.